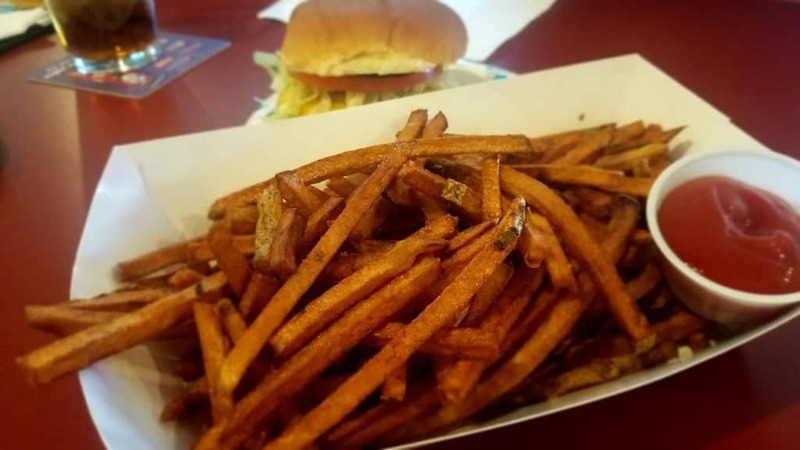 Once Thirsty Parrot announced that they’d be opening on Friday’s from 11am – 1pm, we knew we had to make a stop in to try out a couple of their popular dishes. I have had their gator bites before (yes, it does actually taste like chicken), but I’ve not had the chance to try anything else off their menu. So when we sat down, we ordered one of their large bowls of Bourbon Chicken, and one of their Homemade Cheeseburgers. 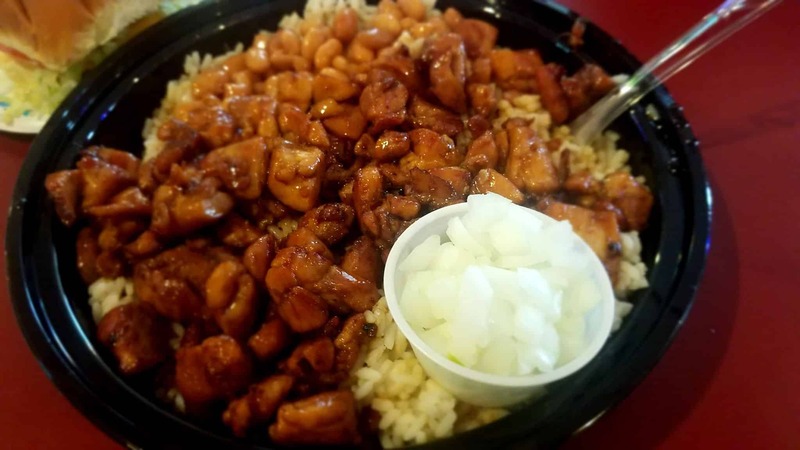 The Bourbon Chicken is served with the chicken on a bed of rice with beans on the side. 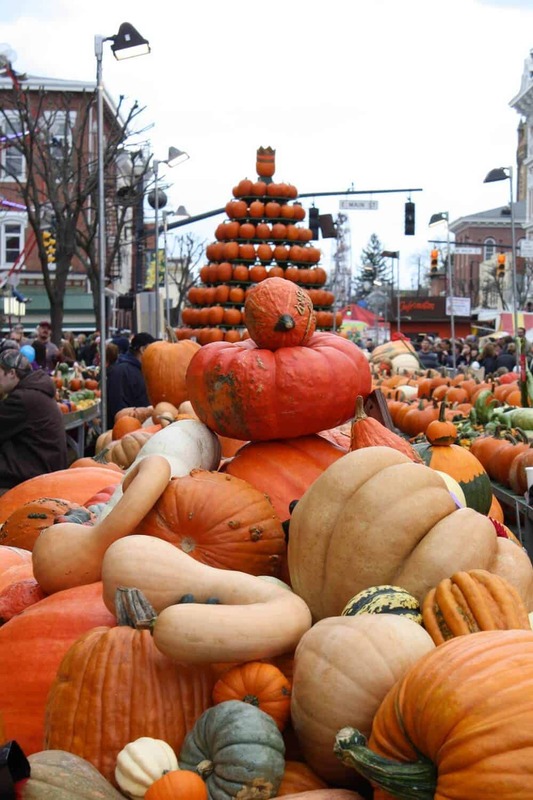 I have always loved Bourbon Chicken, so to find a place that I can get it locally without waiting on the Pumpkin Show was a huge plus for me. The Bourbon Chicken was fresh, awesome and everything was made homemade right there in the Thirsty Parrots kitchen. To add a little change to what I already know and love, they gave us a side of onions – which added a nice flavor to the meal. 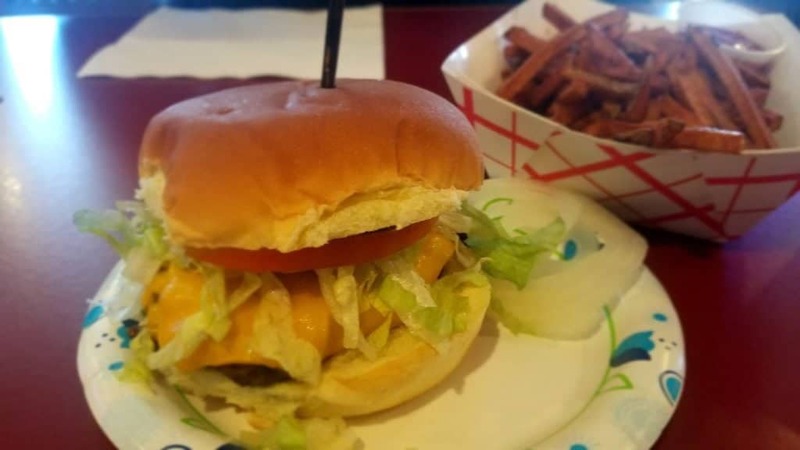 Their Homemade Cheeseburger was a quarter pound cheeseburger topped with lettuce, tomato, onion, pickle and mayo. Normally they offer it with ketchup, mustard and mayo, but I went with just the mayo. Their cheeseburgers are homemade right in their kitchen. The cheeseburger had an awesome, flavor. It is definitely something I’d order again. On the side of the cheeseburger, they gave us a nice batch of fresh cut fries – which were excellent without the ketchup. I would highly recommend you stop in and give them a shot. Their atmosphere is pleasant, with a variety of seating options that offer a view of a TV screen no matter where you sit. The staff does a wonderful job, they’re pleasant and the food is incredible. 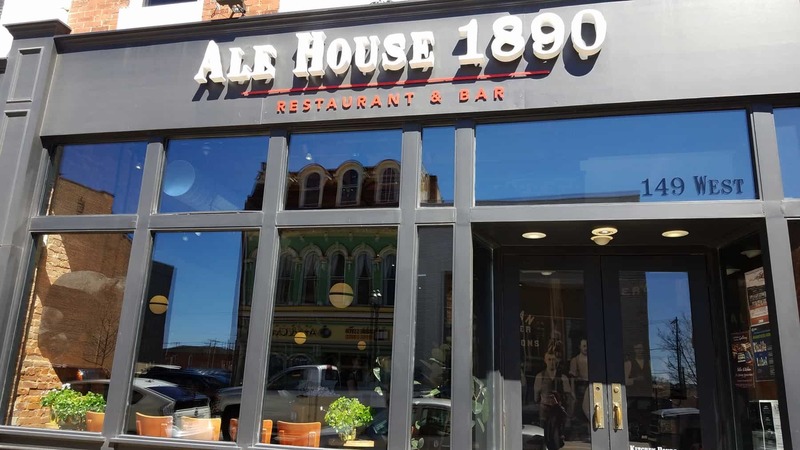 They’re normally open Wednesday, Thursday, Friday and Saturday from 4pm – 12am, but their hours were just extended to include Friday’s from 11am – 1pm for with a limited menu for lunch. 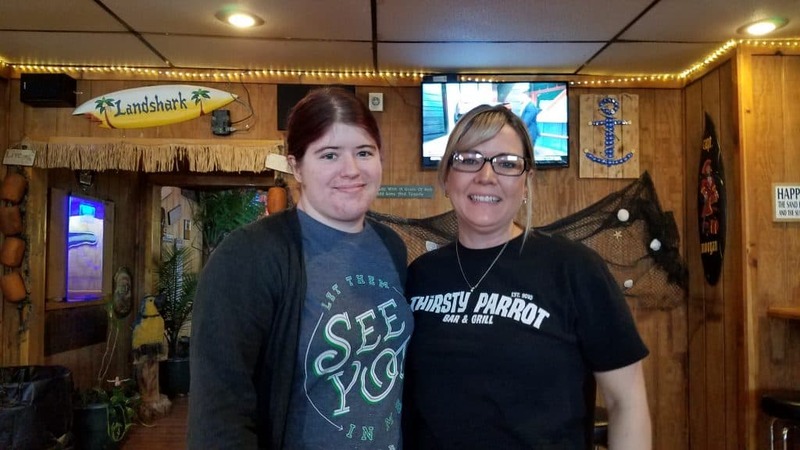 Thirsty Parrot is located at 706 S Washington St, Circleville, OH 43113.